FLINT, MI. — Since FAST Start began in March 2016, crews from five area companies have completed excavation at 14,462 homes. As of April 2018, 5,629 homes have been checked. According to reports from contractors, crews have identified copper service lines at a total of 4,753 homes, 876 homes have been identified as having lead and/or galvanized service lines. Overall, to date, service lines to 7,104 homes have been identified as lead and/or galvanized and have been replaced, including 876 homes found this year. The efforts are a part of Mayor Karen Weaver’s plan to determine if water service lines are made of copper, and replace service lines made of lead and galvanized steel. Mayor Weaver is determined to restore safe, clean drinking water to Flint residents. 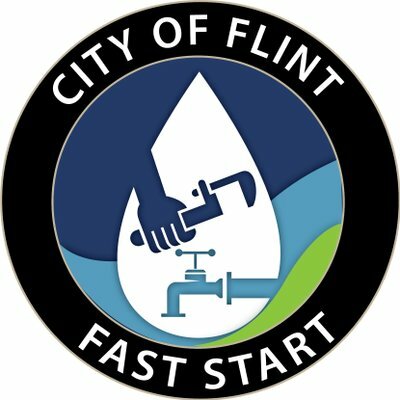 The goal is to have all of Flint’s lead-tainted service lines replaced by 2020.